For technical divers we have a huge proposal for dedicated diving. 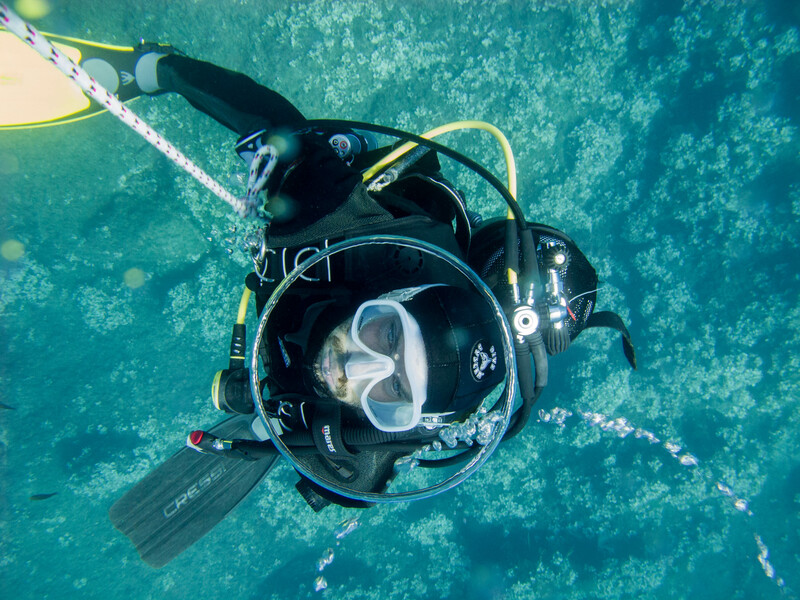 For divers who want to expand their horizons we can offer a wide range of dedicated courses. 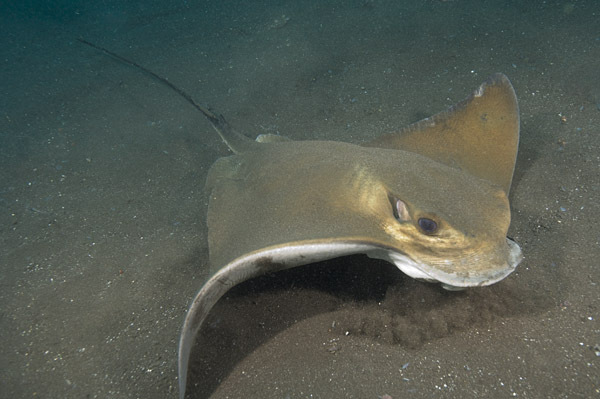 Which would be the best moment to entre in the world of scuba if not as a kid? We love to communicate our passion to the young marine explorers and to accompany them from the first dives to the Family Dives (from 10 years on). Some of our qualified stuff member will offer you a suitable group or personal course with the highest level of security. Would you like to turn your passion into a career? Would you like to change life and entrust your passion? 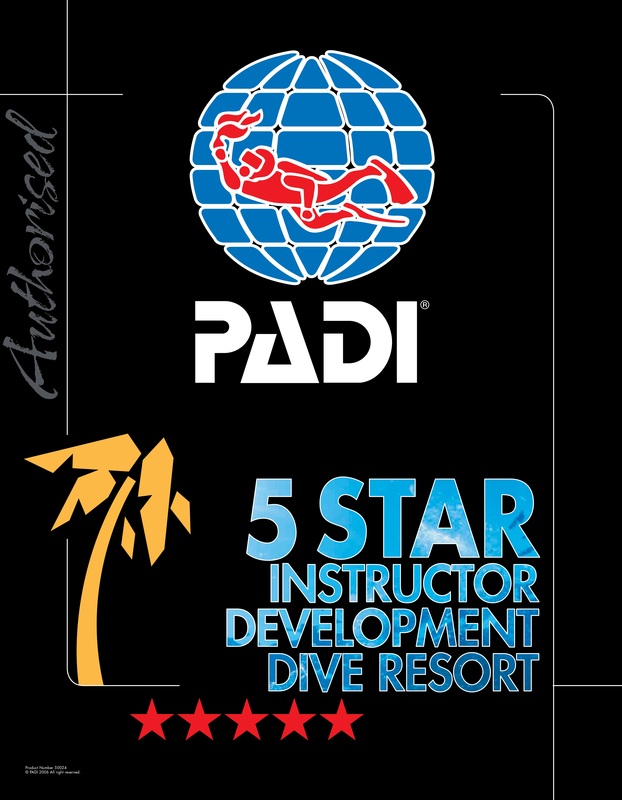 Become a instructor of PADI, the world biggest and most famous diver training organization. Contact us for more information and for help to defind your personal track! We are waiting for you! Would you like to turn your passion into a career? Would you like to change life and entrust your passion? Become a instructor of PADI, the world biggest and most famous diver training organization. Contact us for more information and for help to defind your personal track! We are waiting for you! We have a lot of suggestions for you so contact us for further informations! One day on a boath with your family, some dives and snacks sounds good, doesn’t it? Are you a diving club or a diving school? 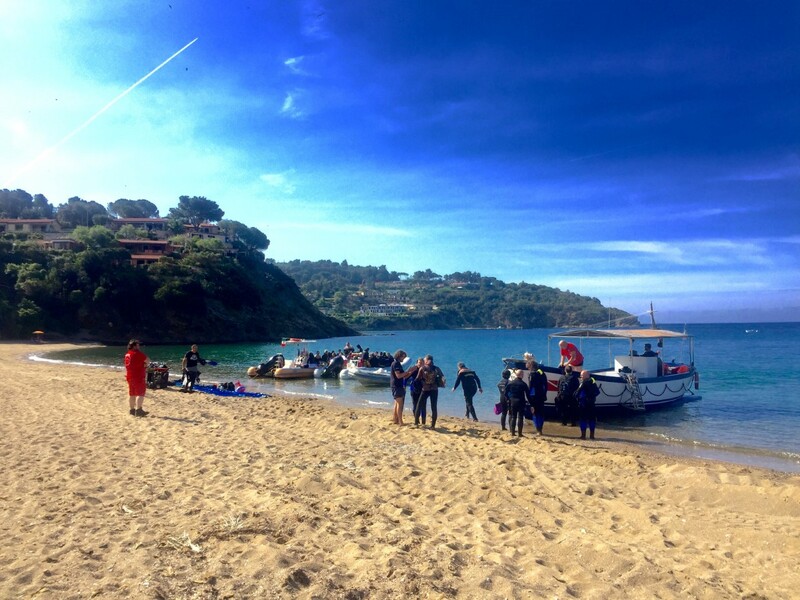 Are you organizing dives for your group or are you bringing your students to the sea to take diving exams? 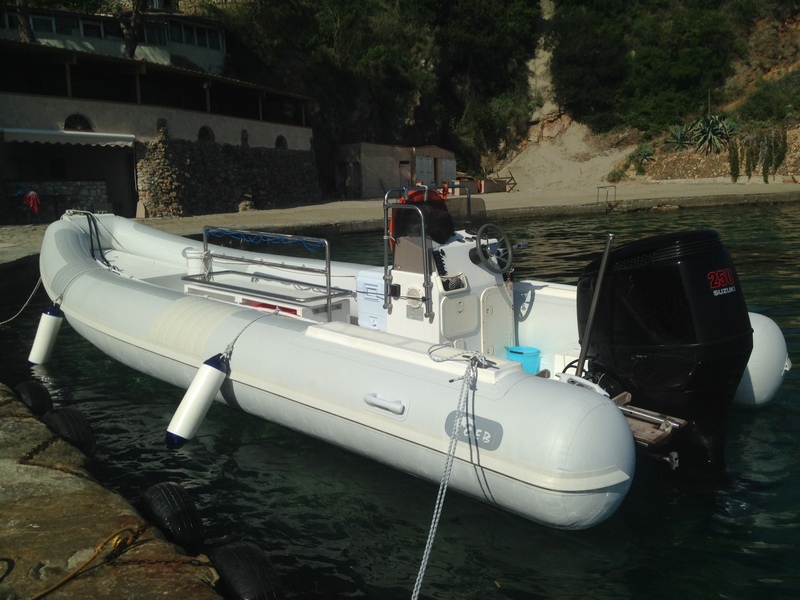 Contact us and we will oranize everything from the dives to the residence and the booking of the ferry to Elba. 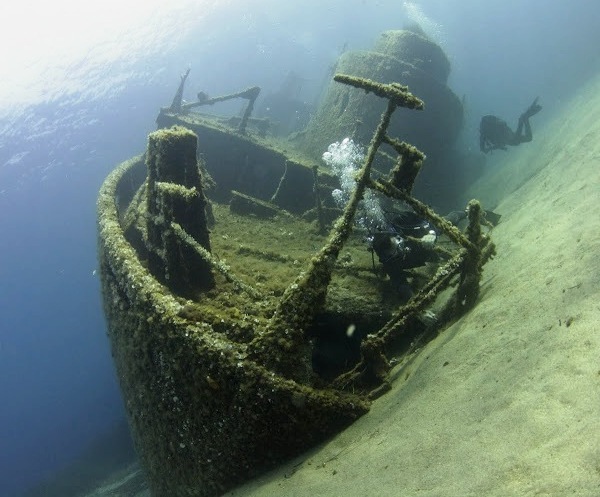 There are just a few diving which can guarantee you your dives independent of weater and sea conditions. Thanks to our three ports of embarkation at three differend sides of the island we are very flexible and we can decide where to dive from in order to dive safe and without stress. Dives in the protected marine area of Pianosa Thanks to our approved guides we are able to offer also dives in the marine area of Pianosa. 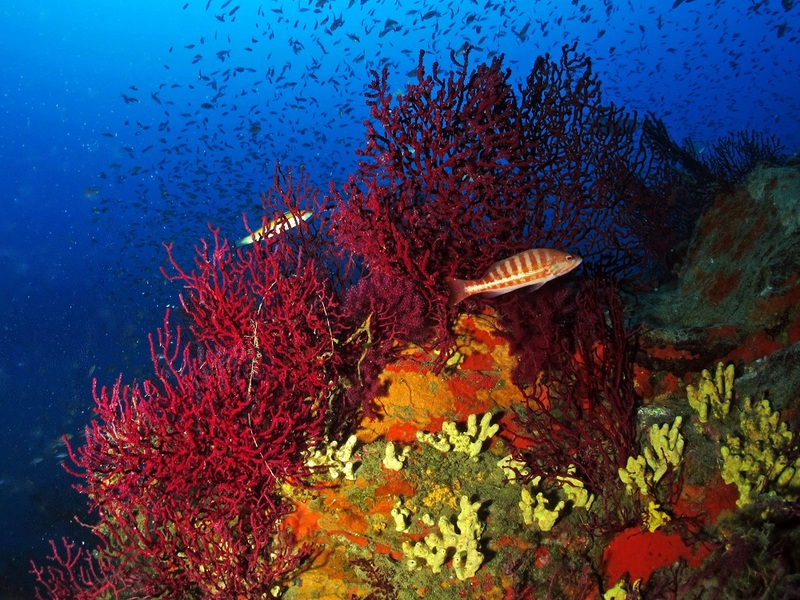 Thanks to our authorized guides we can offer you diving in the Pianosa Marine Park. 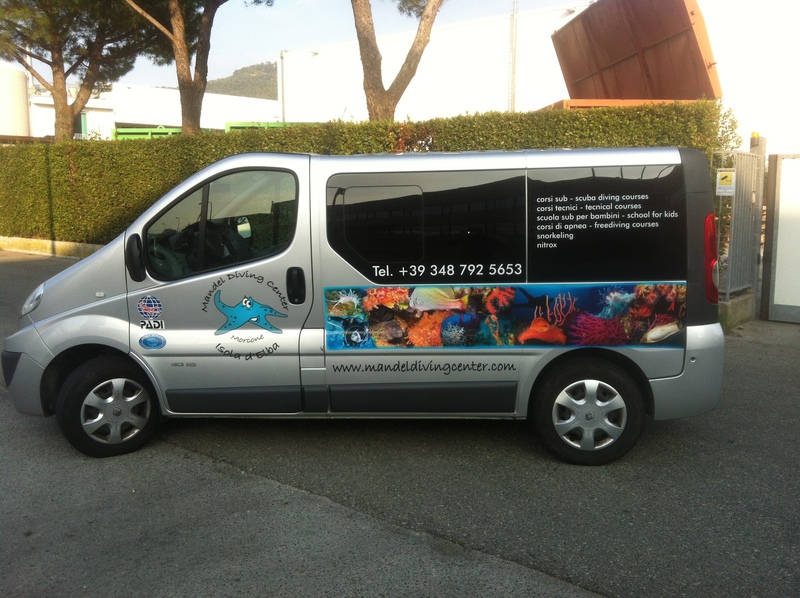 With the support of BEUCHAT and MARES we are organazing a lots of free diving events. Introducting courses in that discipline. Deepening courses Events dedicated at meetings and deepening. Check out our facebook page and sign up for our newsletter to stay tuned. Don’t wait to contact us for more informations. Doesn’t matter if you are already a certificated diver or you want to try to dive for the first time, we are there for you. Did some years pass by from your last dive and now you kind of feel unsecure? 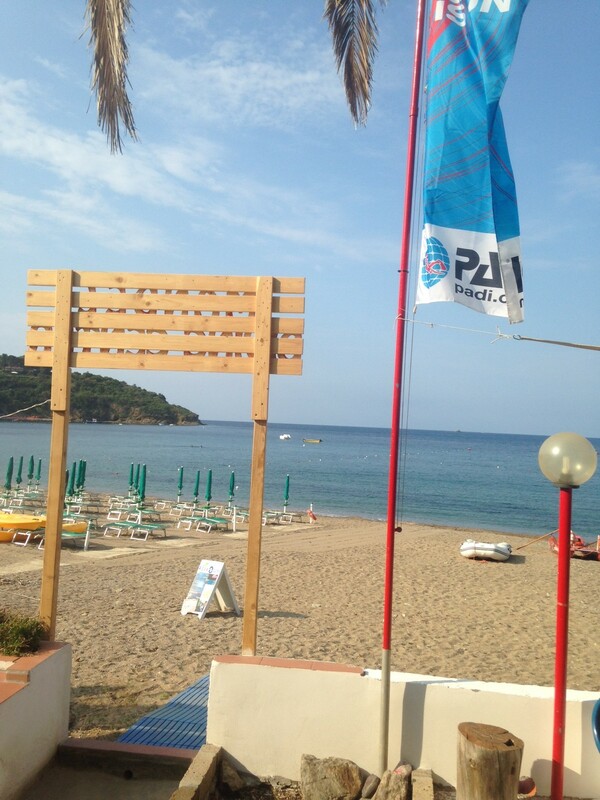 Taster dive, single dive, dive block or courses, we have a lot to offer. Don’t wait and contact us. Are you comming by ferry and need a lift? Do you don’t know where to book your accomodation? 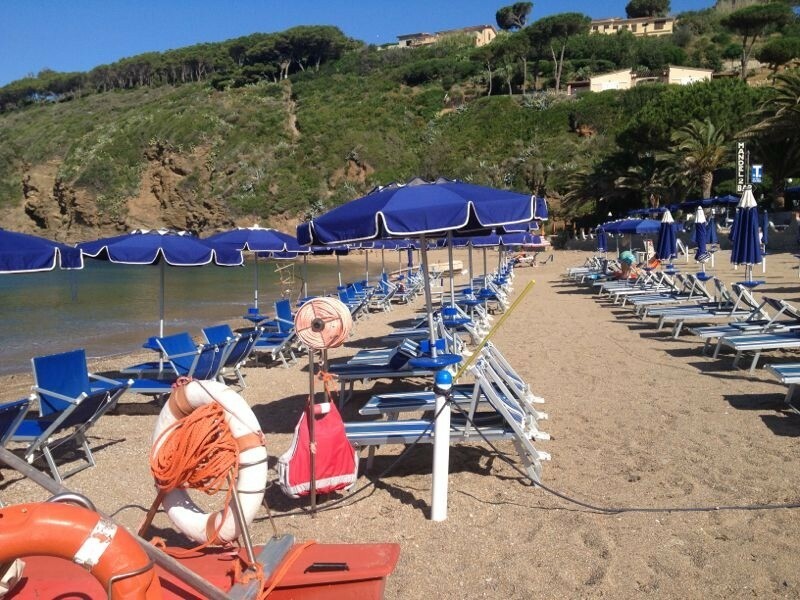 If you have to book your ferry for Elba contact us and we will give you a code to get discount. Or, if you’d like so, we could book the ferry for you as well. The problem of parking doesn’t exist! 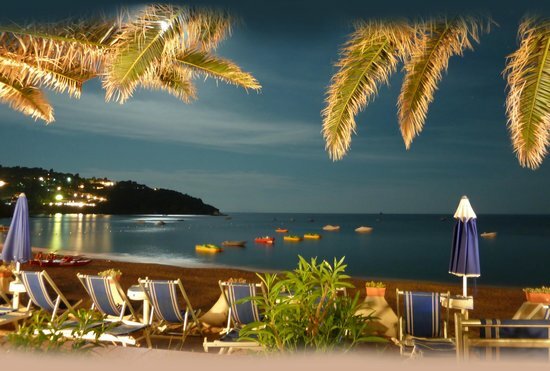 Is someone with you who doesn’t dive or would you like to relax on the beach after your dive? Would you like to rent a rubber dinghy, a surfboard or a canon? All this is no problem at Mandel Club!